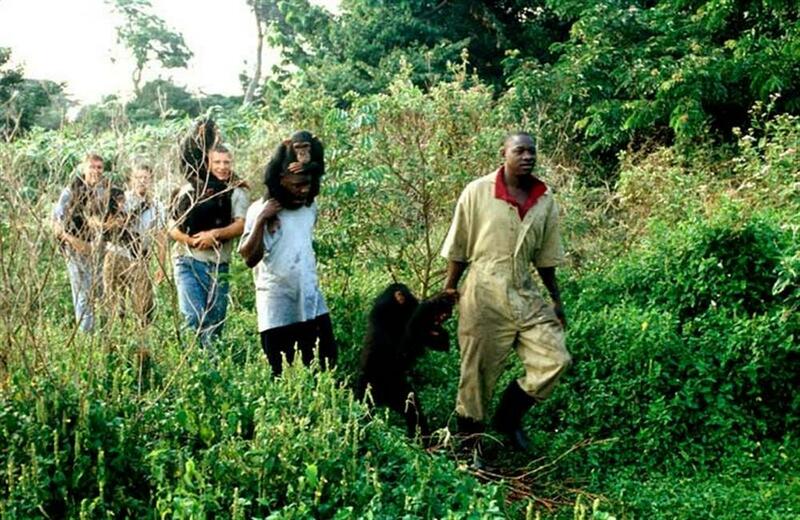 Ngamba Island is a project of the Chimpanzees Sanctuary and Wildlife Conservation Trust (CSWCT), established in 1997 by the Born Free Foundation (UK), International Fund for Animal Welfare (USA), the Jane Goodall Institute (Germany and Uganda), The Uganda Wildlife Education Centre Trust (UWECT) and the Zoological Board of New South Wales (Australia). 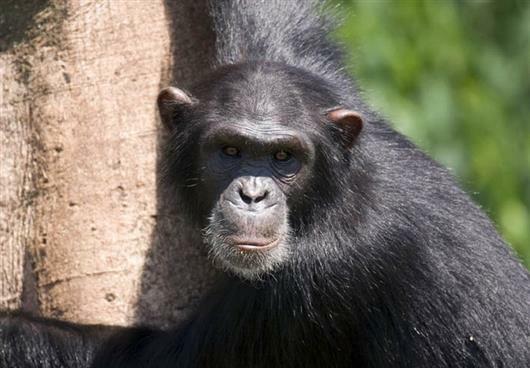 It provides orphaned chimpanzees with a secure home to live out their lives, since a return to their natural habitat is not possible, while educating visitors and local communities about the remarkable species and the importance of conserving their fragile forest habitat. 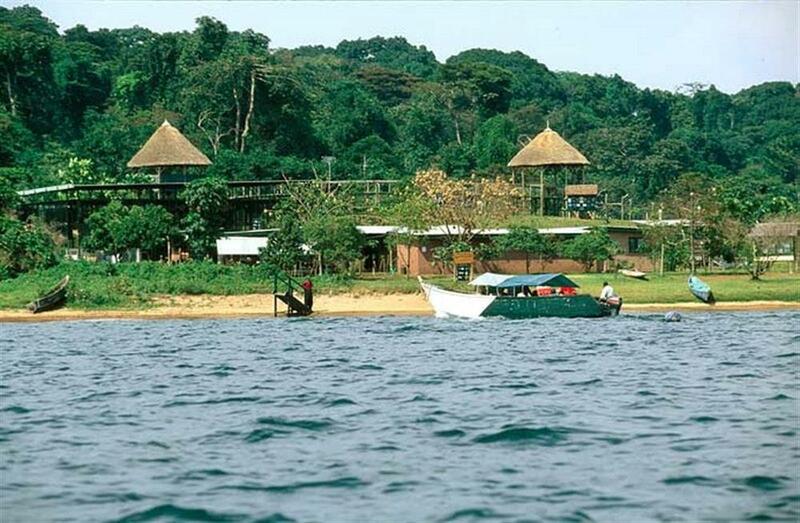 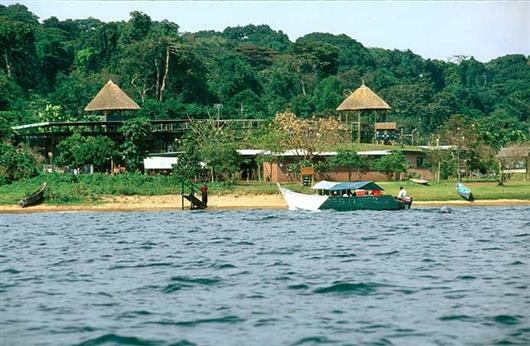 Ngamba Island consists of approximately 100 acres, 98 of which are forested and separated from the visitors' area by an electric fence. 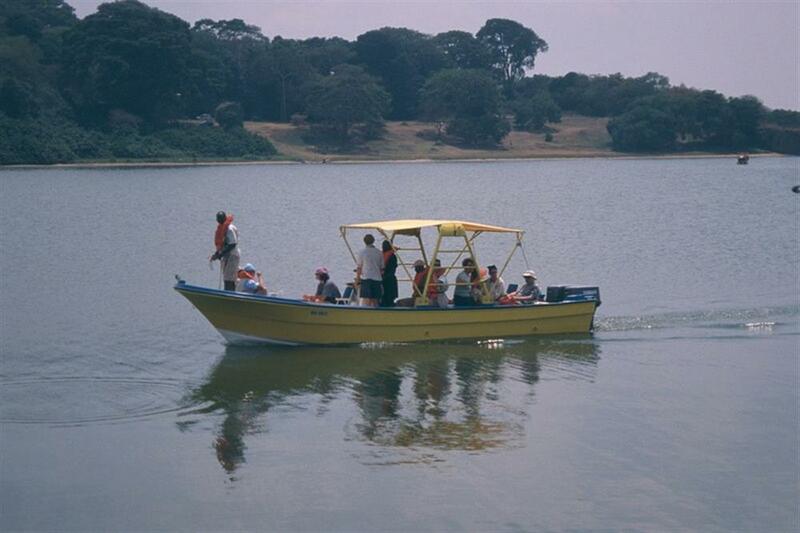 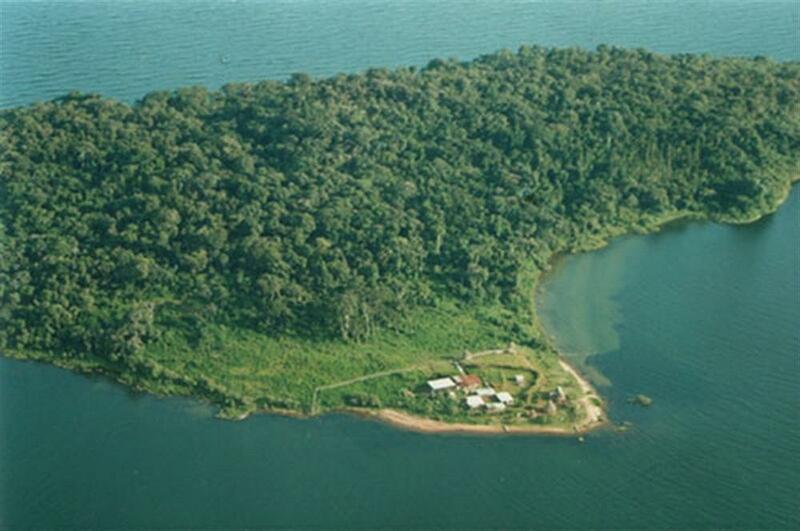 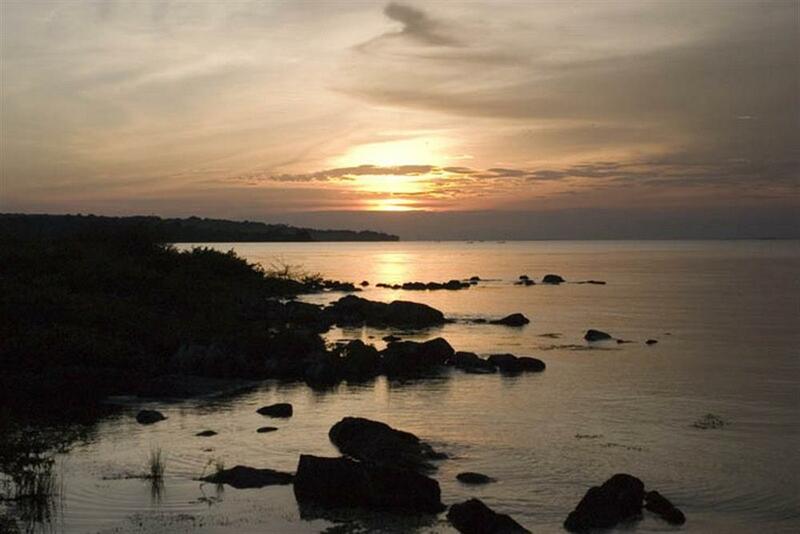 Ngamba Island was officially opened to visitors in October 1999 and is currently home to 40 orphaned chimpanzees.